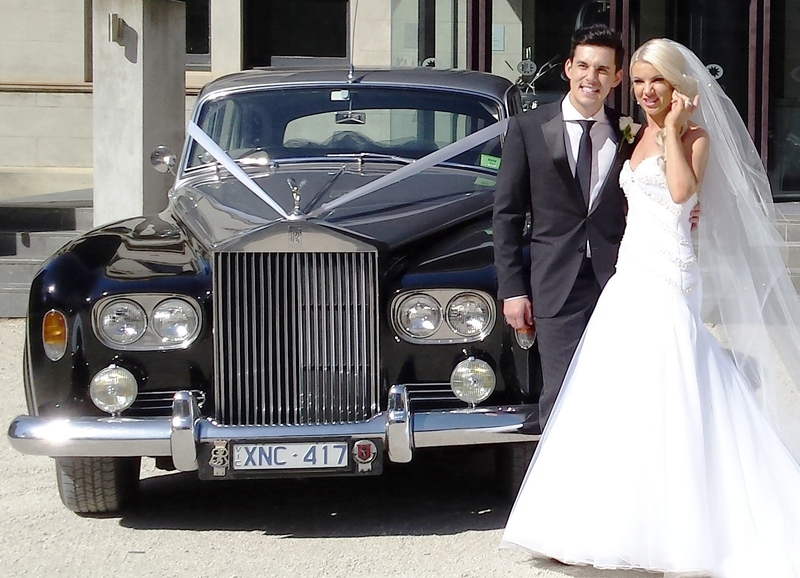 ‘We used Cloud 9 Wedding Car Hire for our wedding on 3rd May, we found the service exceptional and the cars just beautiful. The cars were just what we were after and added a beautiful touch to our day, they certainly took center stage in a lot of the photos! I would definitely recommend using Cloud 9, as you won’t be disappointed’. We’d also like to say thank you for the gift of champagne we received at the end, that was a lovely touch. Marcus and Sylvia provided exceptional service on our wedding day. They were professional, prompt and helped us over the day. 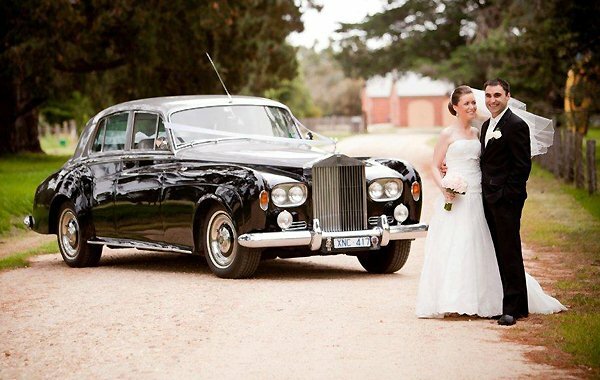 We highly recommend Cloud 9 Wedding car hire to any couple for their special day. 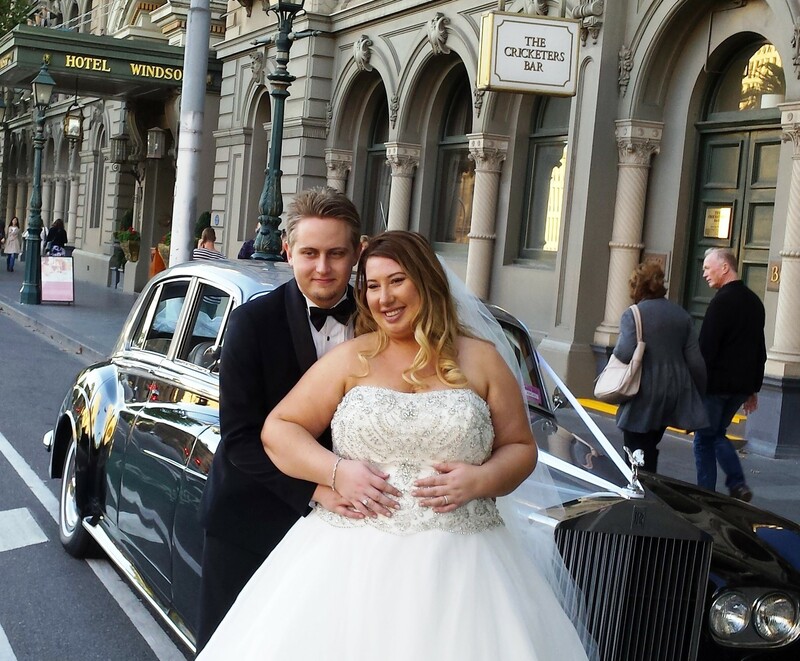 Just wanted to say a big thank you for making our day so special last Saturday. Thanks again – feel so lucky to have found you at such short notice. Thank you for your professionalism and staying those few extra moments so we could get our photos. We will definitely be mentioning and recommending you to all our friends. 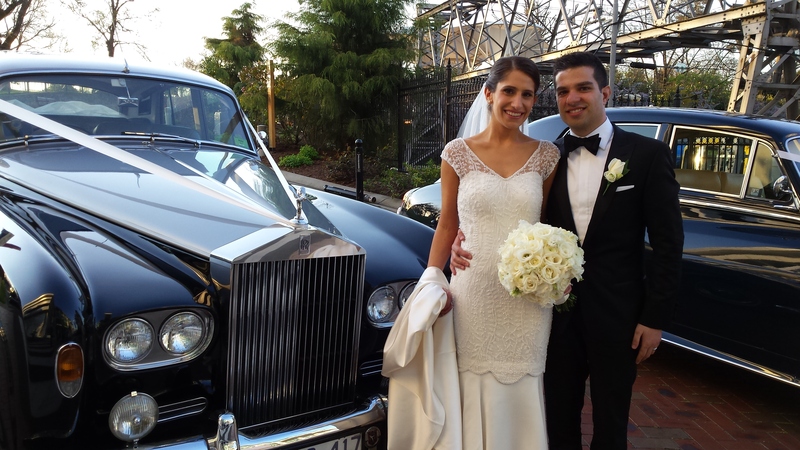 We can’t thank you and Sylvia enough for the beautiful cars and AMAZING services you provided us on our wedding day. Thank you for your service it was really professional and the day was perfect. Alan and I really appreciated it. We would just like to thank you for professional service on our wedding day. You were immaculate & so was your car. Your courteous service was just wonderful through out the day supplying cold water and especially the sparkling wine at the end of the day that we enjoyed in our room later that evening – it was just perfect. We would like to thank you for an excellent job! 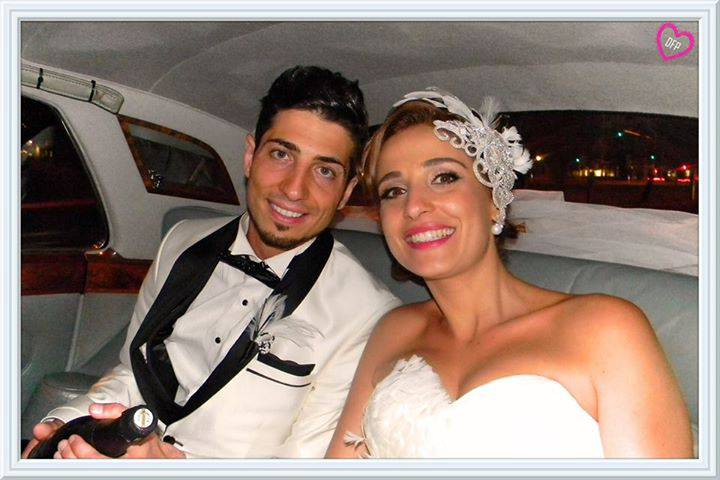 We had a great time on our wedding day and thanks for such a professional service. 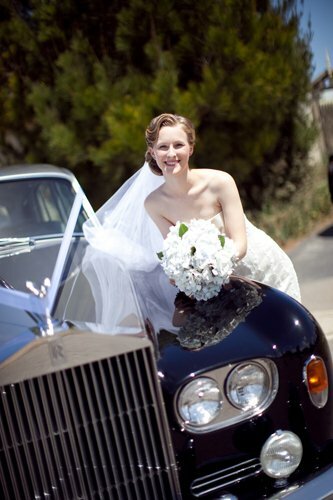 We thank you for your expert service and the touch of finesse your stately cars added to our special day. Many thanks to the wonderful service that you and your nephew provided for our wedding day (way back in March!) You were absolutely fantastic,I couldn’t have asked for more. You were wonderful company on the drive to the church – kept me calm! Thanks also for the use of the shawl (it was perfect) and the bottle of wine was a lovely surprise. we had a tremendous day on saturday. thank you sylvia for looking after the both of us on the day. the car was everything we had hoped for as was the whole day. i’ve attached some photos that we had with your car. we get back on 30/3/2011 from our honeymoon, once we sort our photos we’d be happy to show you them. The driver was professional, friendly and came 15mins early.. 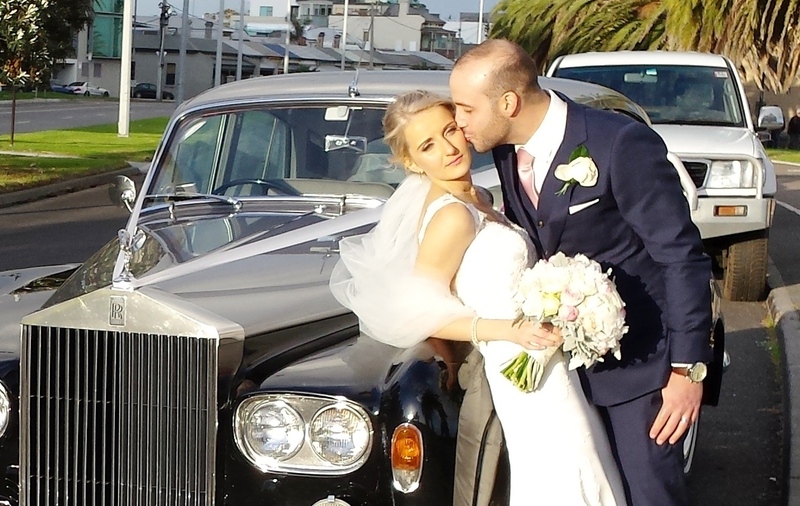 They were very accommodating with umbrellas and changing locations for photos as it turned out our wedding day was the worst storm Melbourne had seen in 40 years! Would recommend them highly and the cars were simply stunning inside and out. Great job and wonderful service! Thank you! Fantastic cars and excellent service. B. L.
Hello, just a quick email to say thank you! This is about 6 months late, we were hoping to wait and send some wedding photos with the thank you, and it has taken us until now to get some pics together. We would love to send you copies, if you are interested. Otherwise, thank you so much! 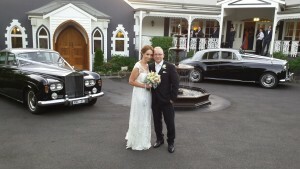 Sam and I had the most amazing day and the Rolls Royce and service was absolutely stunning. 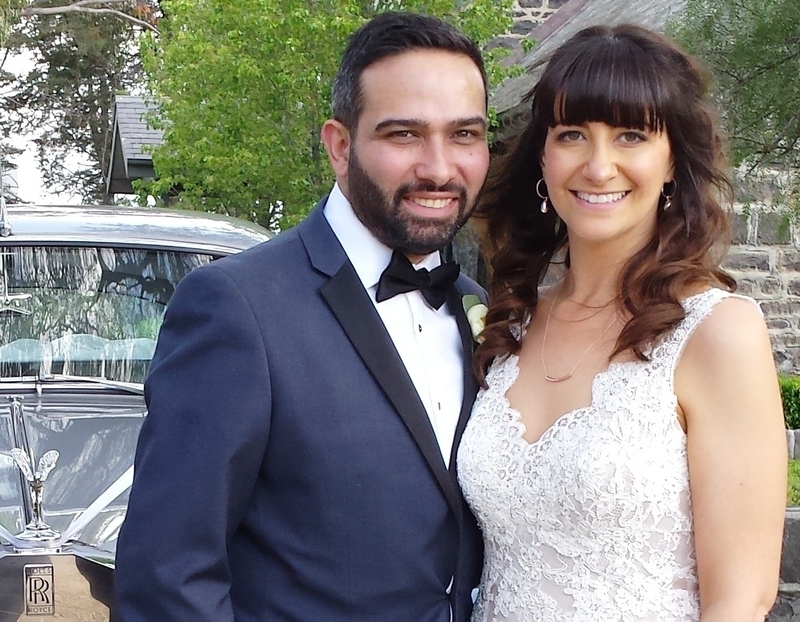 If any of our friends get married in Melbourne, we will definitely recommend you!! The Cars were in immaculate condition and the service was spot on. We would happily recommend Cloud 9 to anyone looking for Classic Car Hire regardless of the occasion. 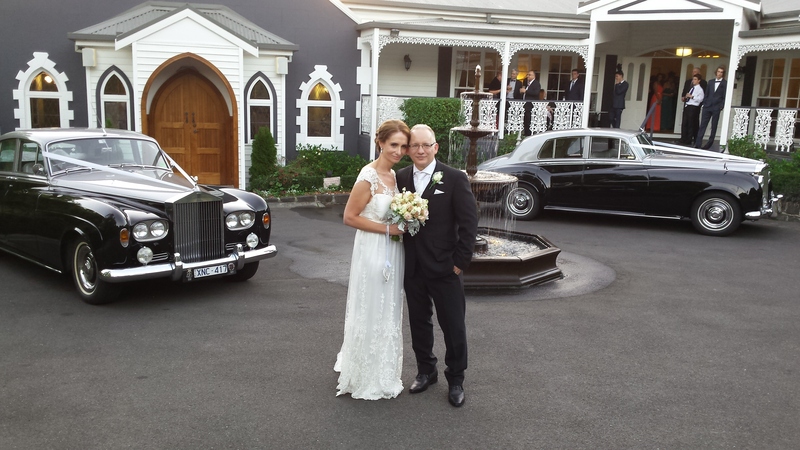 Thank you so much for letting us use your beautiful cars for our wedding. Your service was exceptional. Just wanted to share some photos with you guys. I cant thank you enough for the wonderful work you did on our wedding day ensuring we got to locations on time and for your wonderful service. loved it very much. 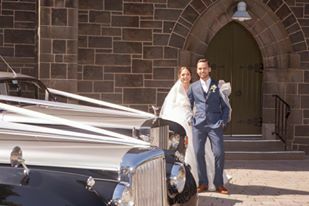 Thank you so much for firstly the beautiful car for our wedding day but for the amazing service we were provided so that we were stress free and able to enjoy every moment! Highly recommended for any bride & groom. Ange Greenall. Thank you so much cloud 9 for a lovely day and excellent service driving us around all day yesterday in the beautiful Rolls. They were really good. We were happy with the service on the day. They were really nice to us. The cars were great. We just wanted to send along our deepest thanks for the fantastic role that you played in making our daughters wedding day so special. From the time you arrived you were both cool, calm & collected nothing was too much; you not only assisted us in and out of the cars but gave that special care and attention where needed and for all of this – THANK YOU!!! Our experience and ride was so smooth. We would like to praise you on the fantastic job you have done in maintaining these beautiful cars. 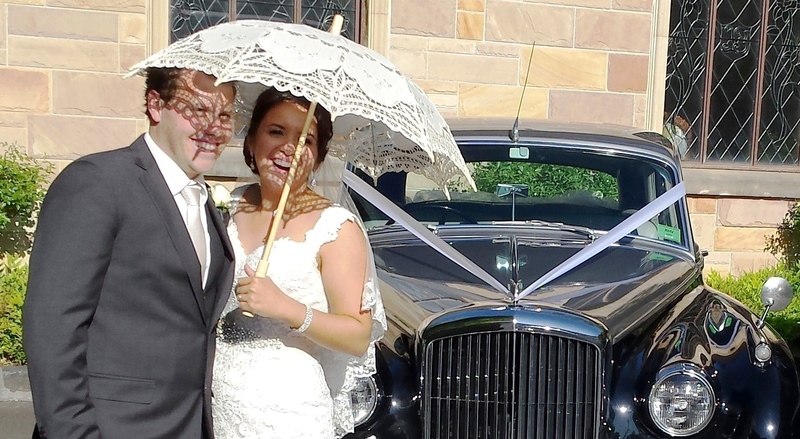 We would highly recommend Cloud 9 Wedding Car Hire to any one considering a special car. The cars are beautiful and the service from Cloud 9 provided on the day was incredible. Really good! Professional. Car was clean and they were on time. 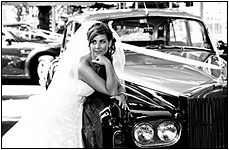 Cloud 9 Wedding Cars provided an excellent service. They were professional, on time and made the day go smoothly. The cars were perfect and we are happy they were part of our wedding. Cloud 9 wedding cars were lovely. The cars looked beautiful and are very well cared for. 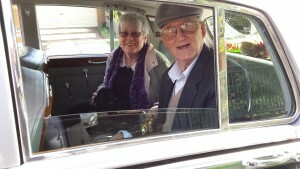 Their driving was safe and relaxed, and we all arrived on time and in style. Thank you for a great experience! They were very accommodating. They were great. I couldn’t fault them at all. They were fantastic! Really good to deal with and very entertaining. Very punctual and highly recommended. 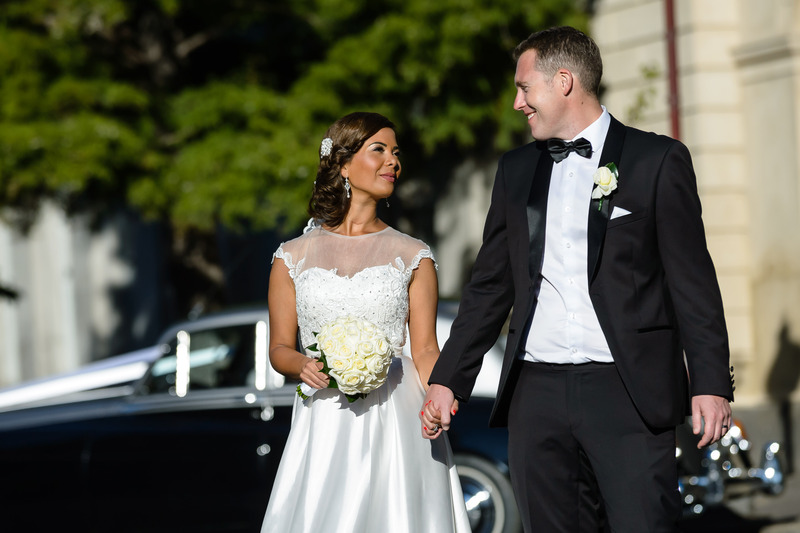 From the moment we met Cloud 9, we felt extremely comfortable with trusting them with our special day. The presentation on the day was faultless and the Rolls Royce provided that extra bit of elegance. The driver was impeccably dressed and was the perfect chauffeur. I would not hesitate to recommend Cloud 9 to anyone that wants to add some class and elegance to their special day. Amazing cars and outstanding service! Cloud 9 Cloud Wedding Car Hire were fantastic from first contact, highly recommend their beautiful cars, great service and extremely patient.